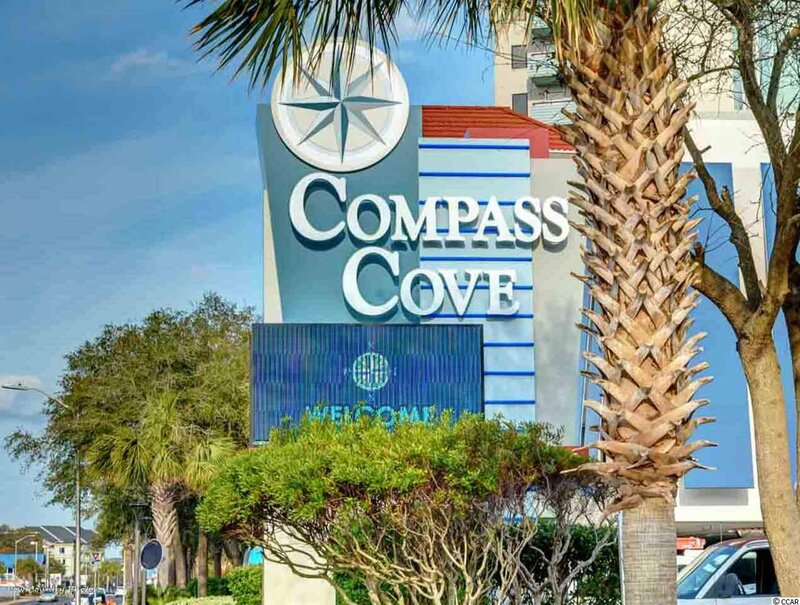 Welcome to the Mariner Tower at the Compass Cove Resort. 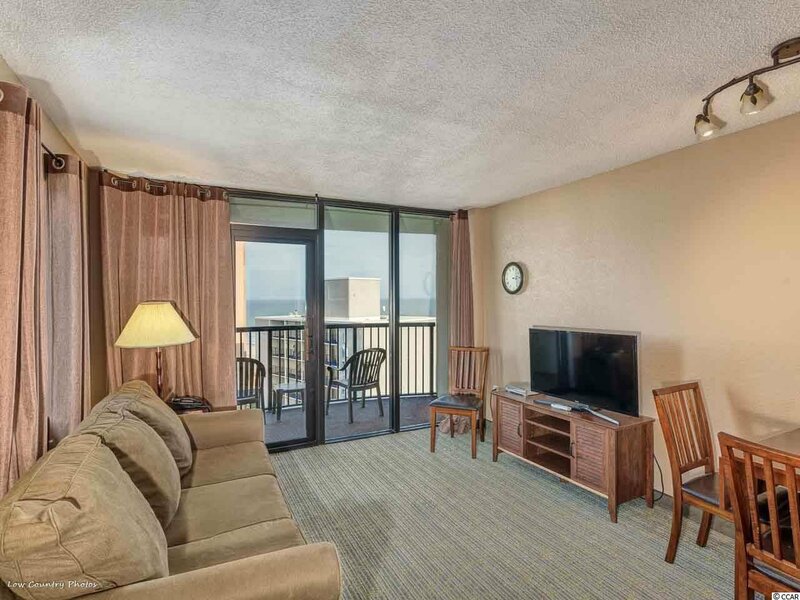 Enjoy views of the Atlantic from the private balcony of your rare one bedroom deluxe unit. 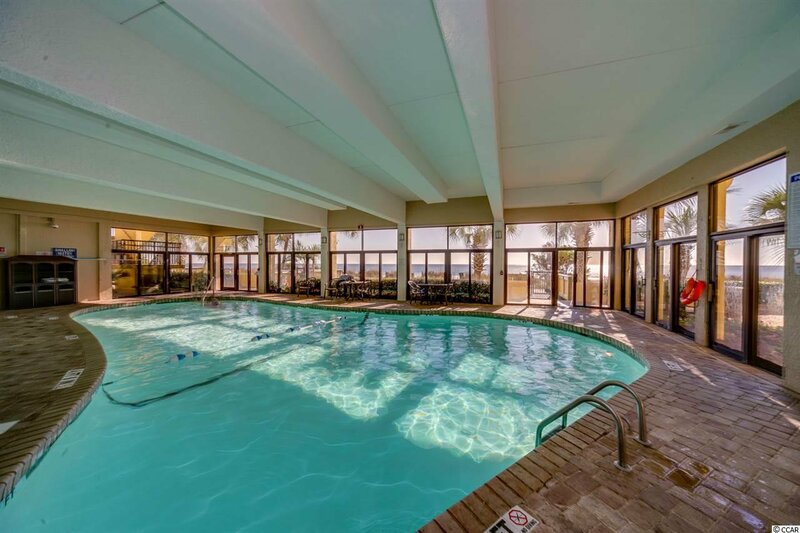 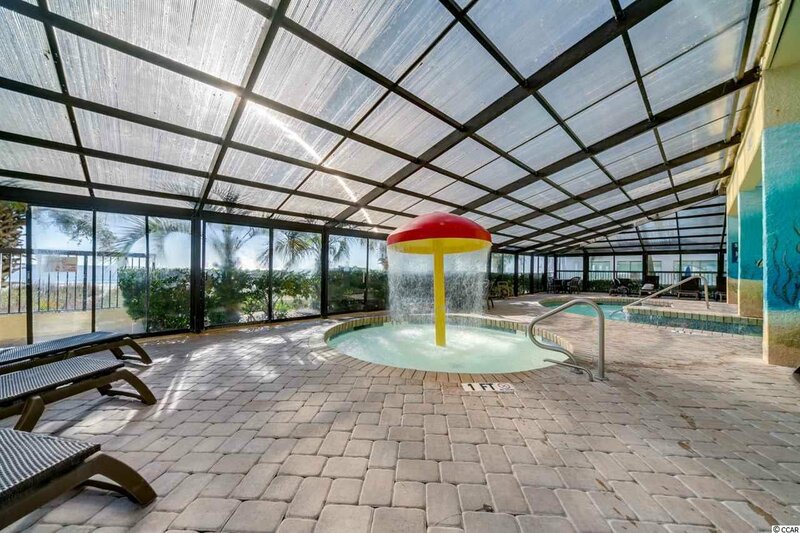 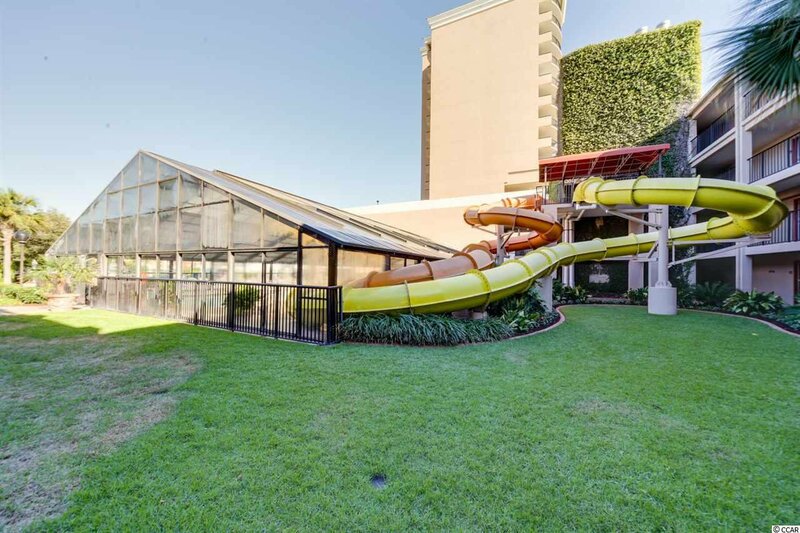 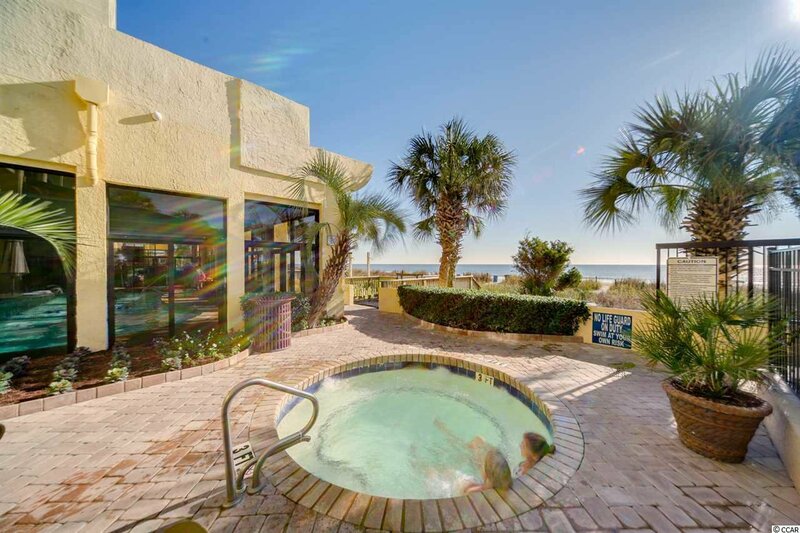 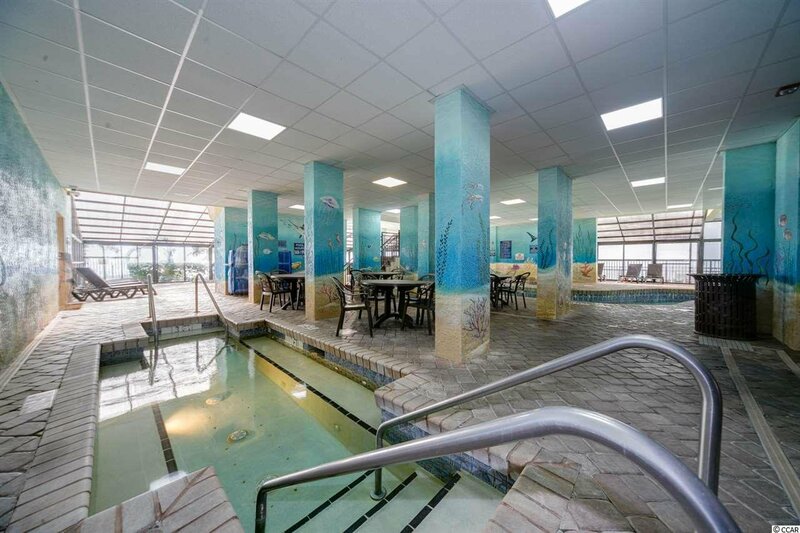 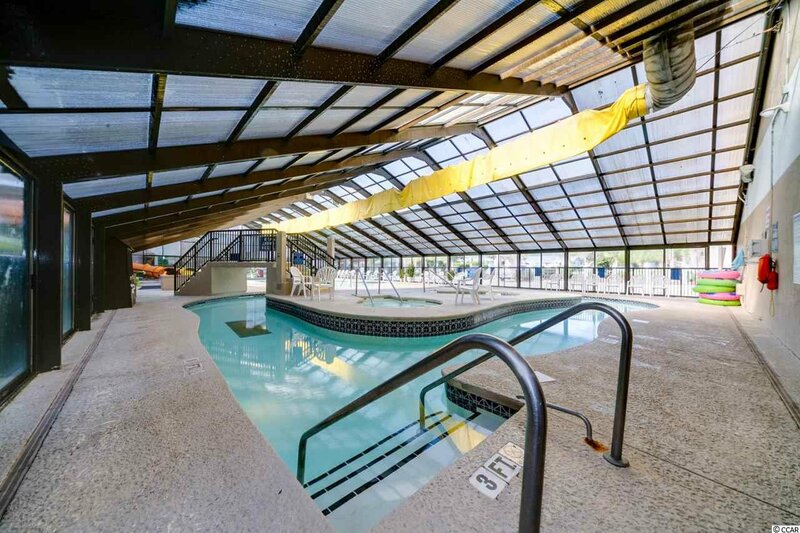 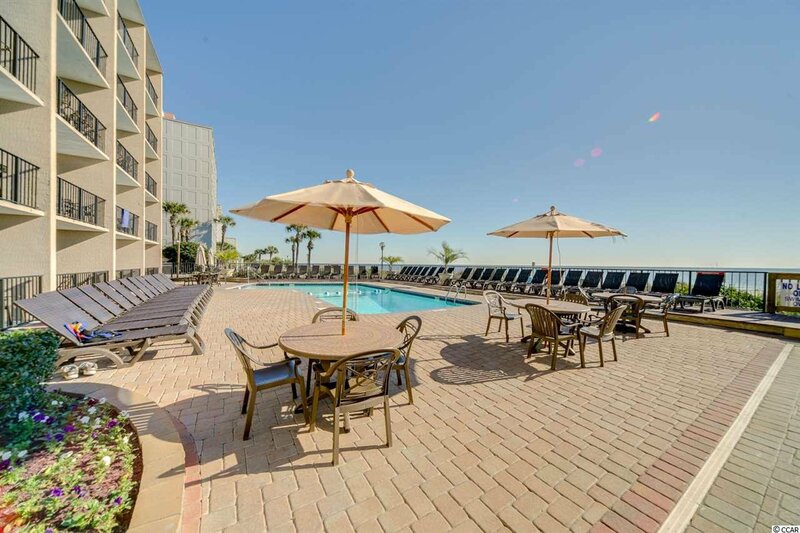 Compass Cove features an array of amenities on the oceanfront including indoor/outdoor pools, tiki bar/grill, and more! 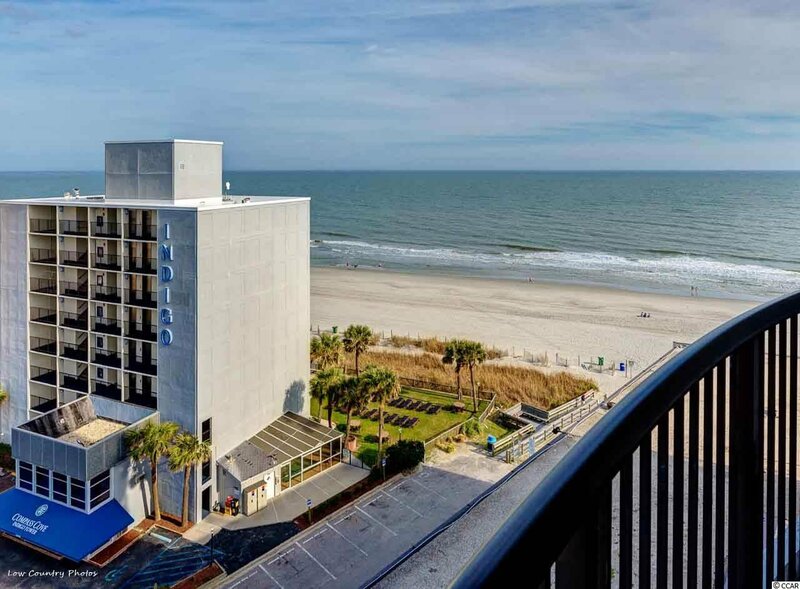 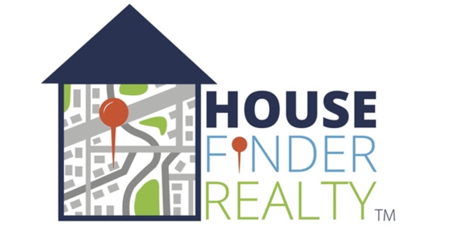 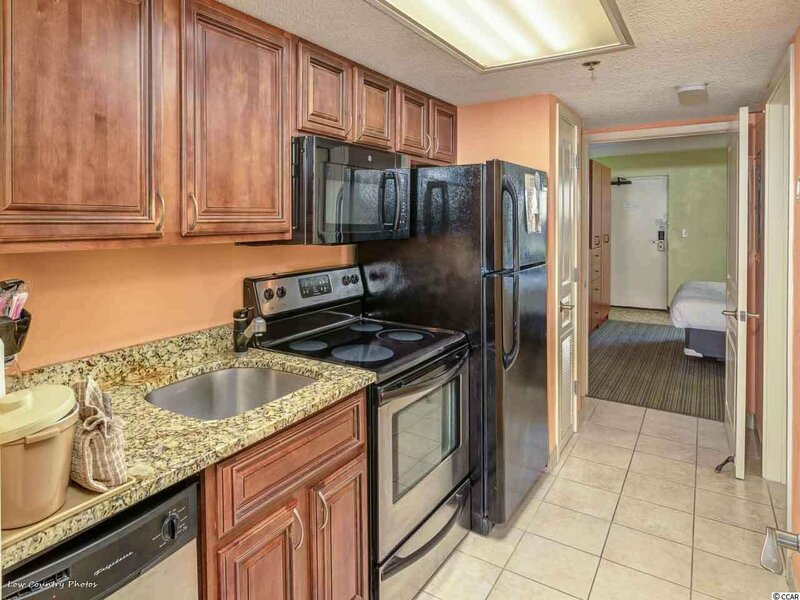 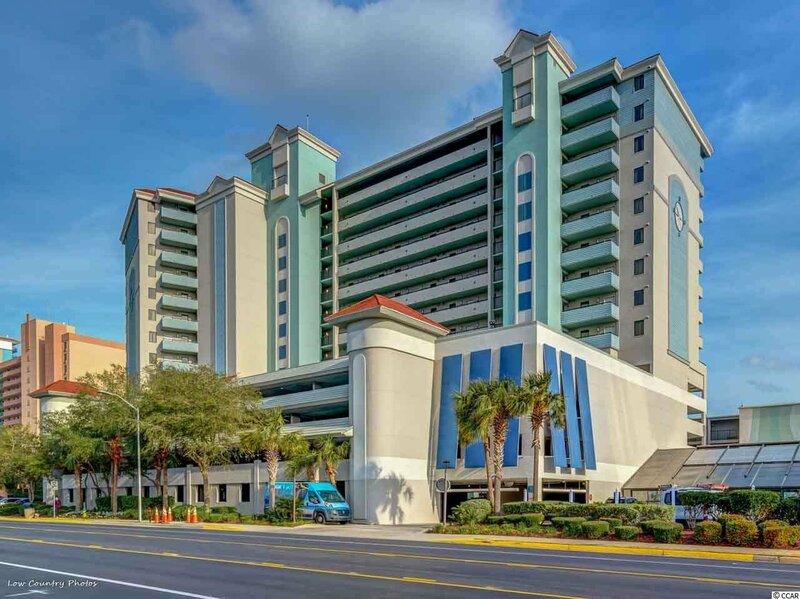 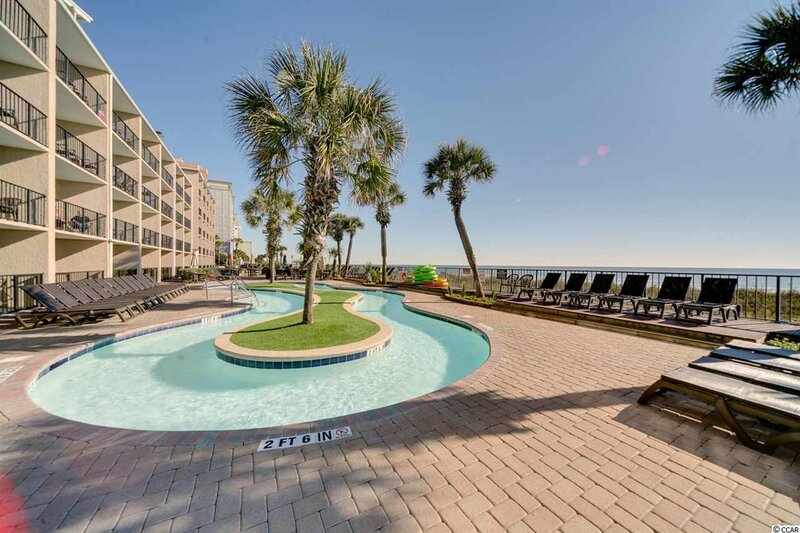 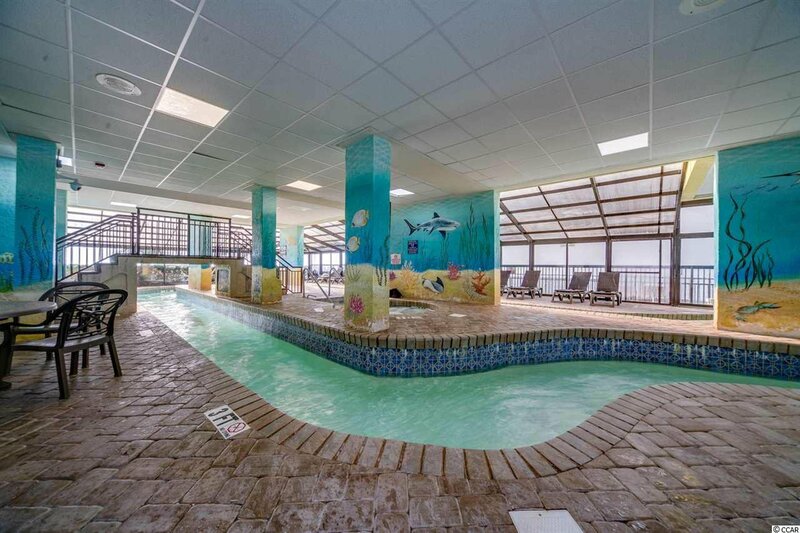 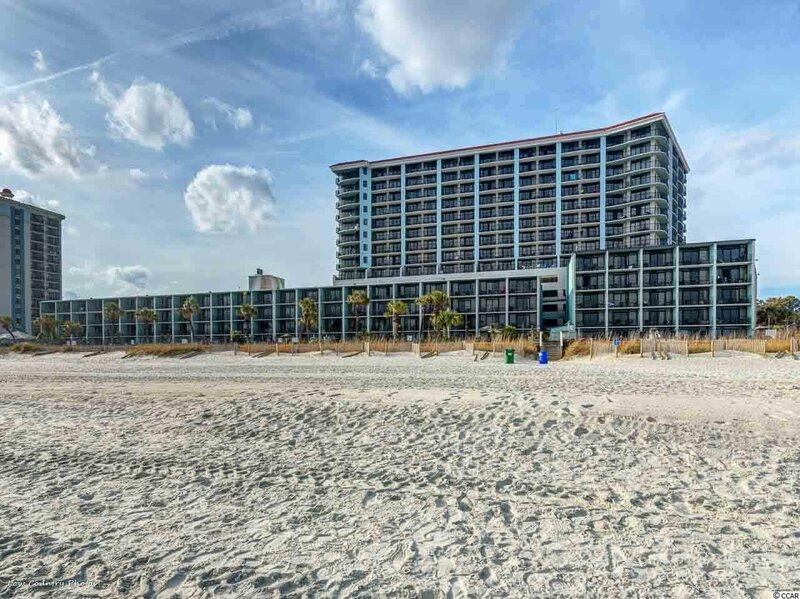 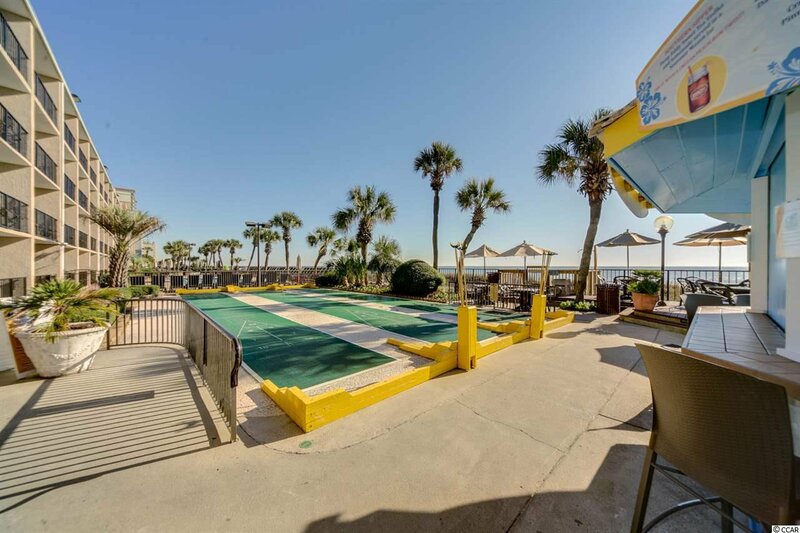 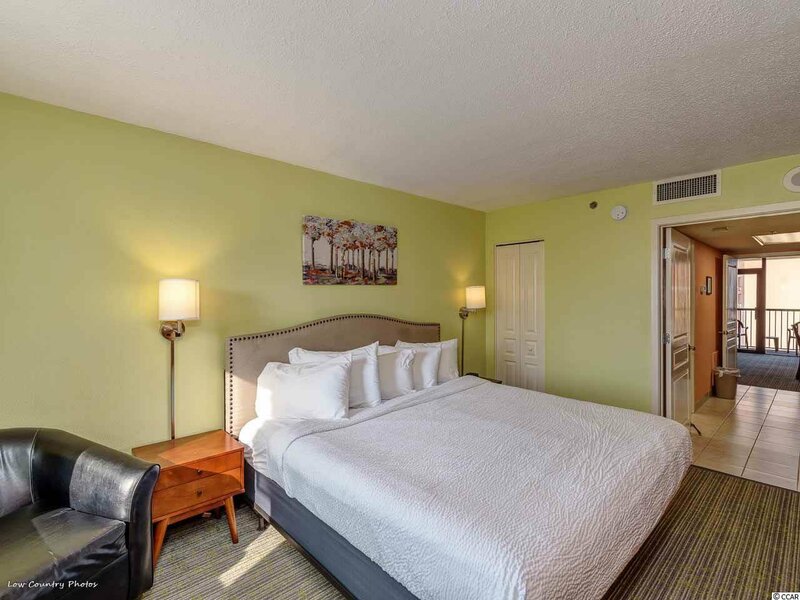 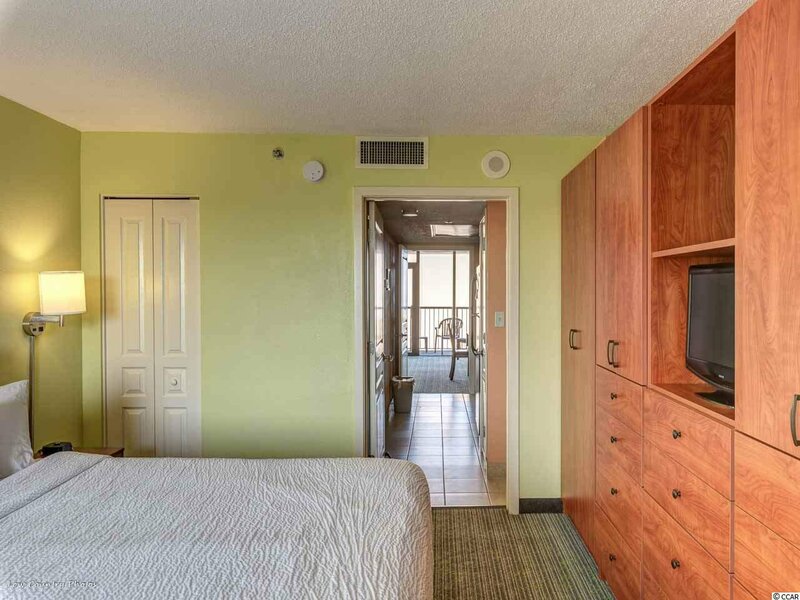 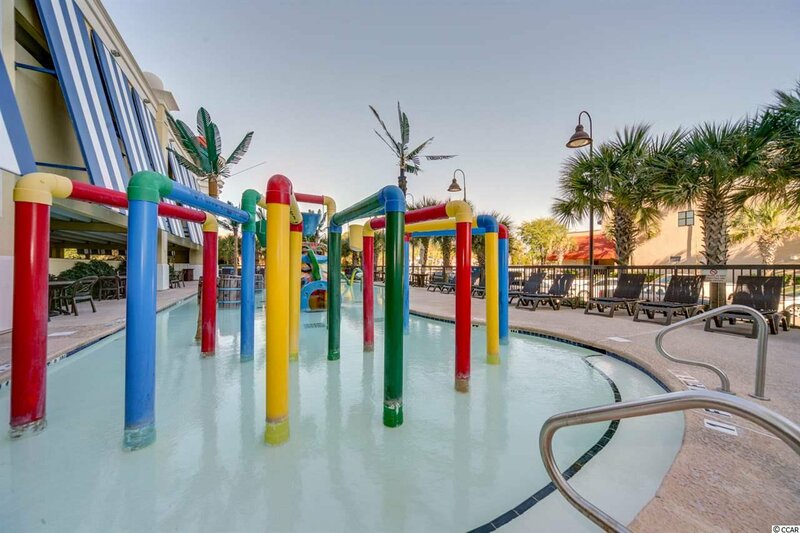 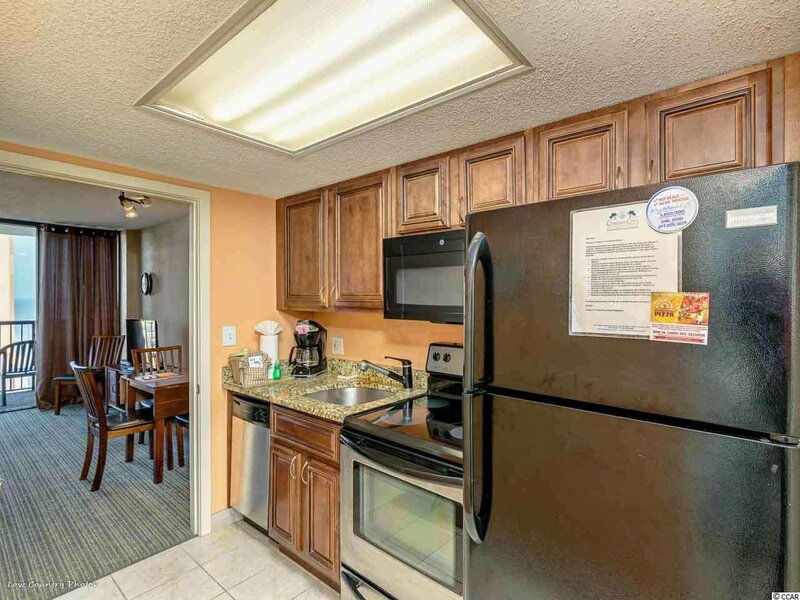 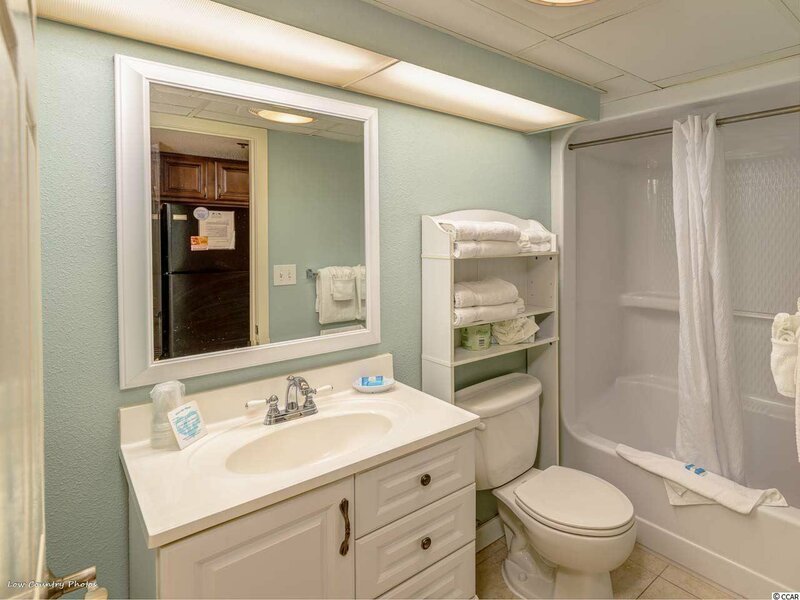 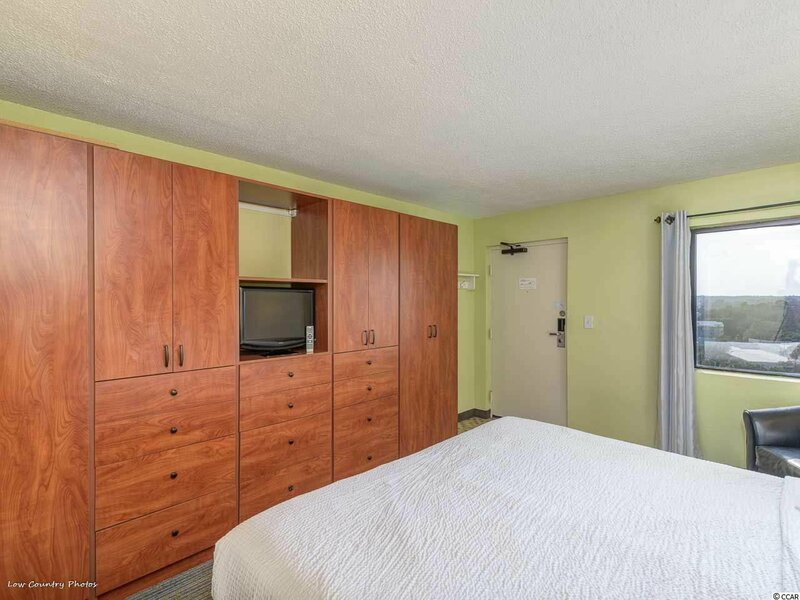 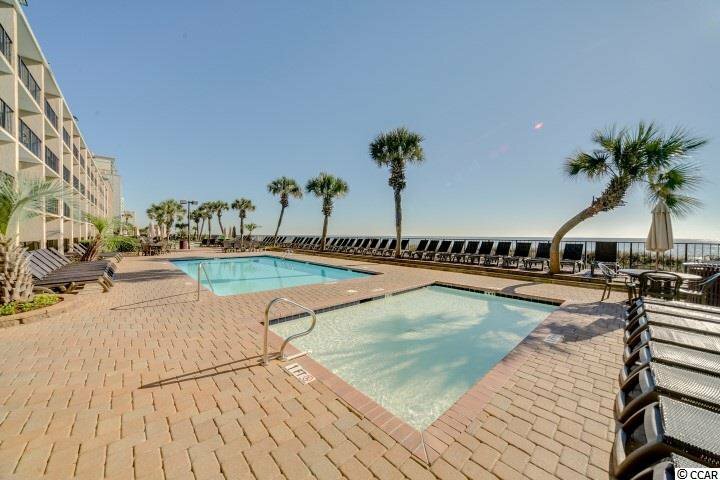 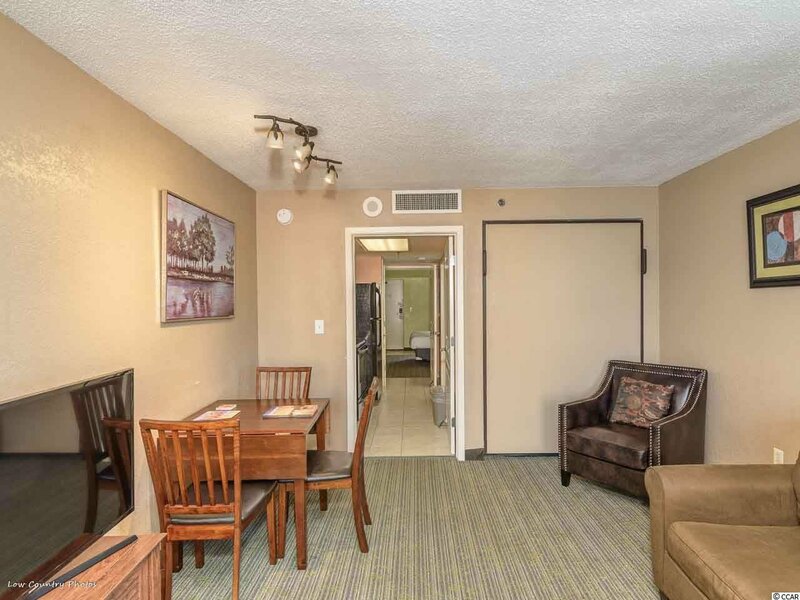 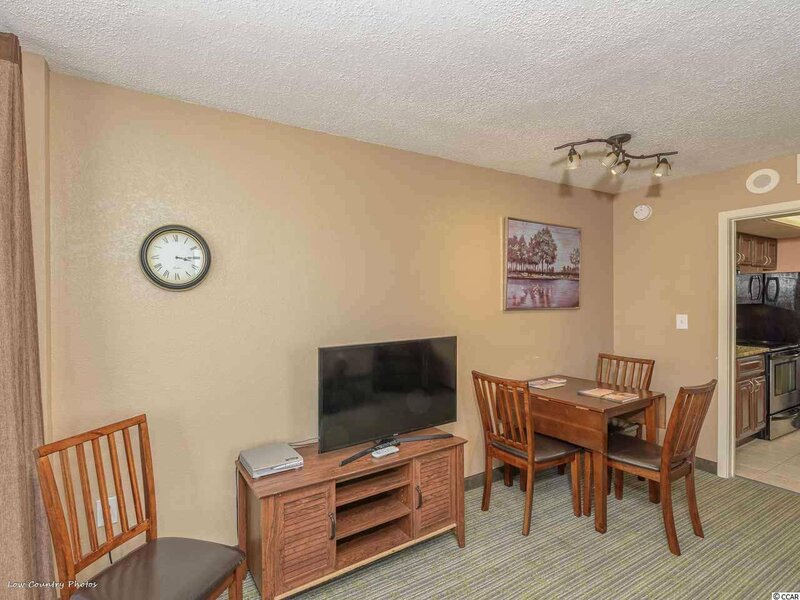 Close to all Myrtle Beach’s great restaurants, miniature golf, shopping and entertainment. 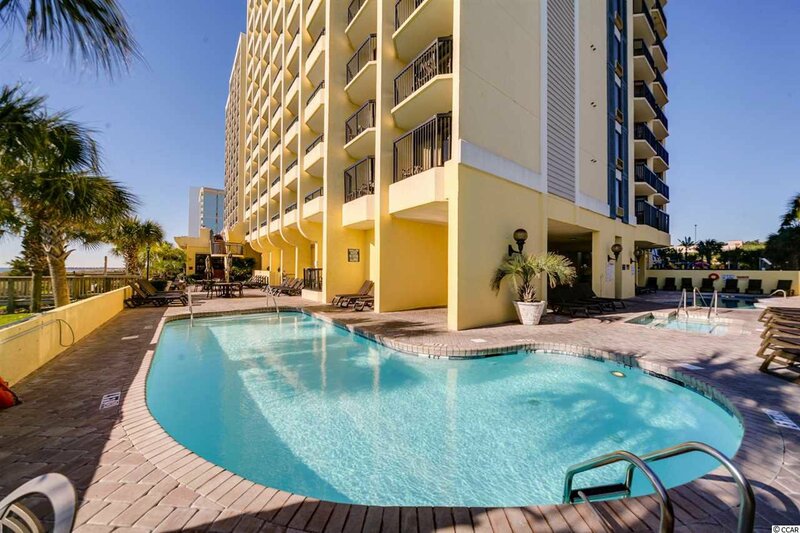 A great buy for your vacations and as a rental property!